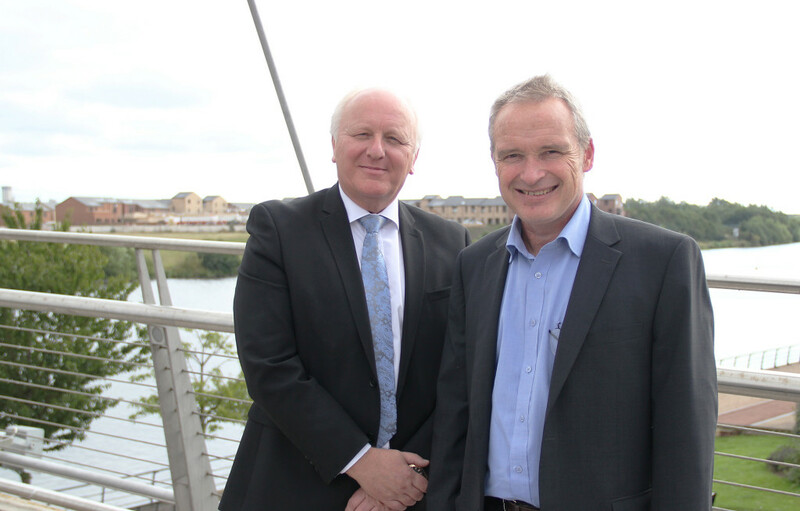 Stockton Riverside College has merged with independent learning provider (ILP) the NETA (formerly North East Training Association) Training Trust after 18 months of “talks” between the grade two Ofsted rated providers. A joint statement released this morning by Phil Cook, principal of the FE college, and Frank Ramsay, chief executive of Stockton-based NETA, confirmed the merger. It said that the move “will enable both organisations to align their values of keeping business and learners at its heart”. “We are confident that together we will be stronger, sustainable and have the opportunity to further develop and grow high quality skills training into the future,” it added. A spokesperson for Stockton Riverside told FE Week that NETA approached the FE college, which is “looking at an approximate operating surplus of £200k for 14/15”, 18 months ago with a view to “establishing a possible partnership”. She added that “NETA has been looking for potential partners for the past five years, but up until that point hadn’t found the right fit”. However, she said the leaders of the providers felt that they had now found sufficient “synergy” to merge — with both set to remain “individual entities” and benefit from the “added potential for sharing resources”. Individual names and brands will remain, she said, and “each [provider] will continue to operate from respective campuses”. “There will be no job losses,” she added. Stockton Riverside, which was rated ‘good’ by Ofsted in June last year and allocated £11.5m by the Skills Funding Agency (SFA) as of April, had around 6,900 learners last academic year. Meanwhile, NETA, which was rated ‘good’ by Ofsted in May 2013 and allocated £1.5m for 2014/15 by the SFA as of April, had around 8,900 learners on average in 2014/15. It was established as a charitable Group Training Association in 1975 and offers training for engineering construction companies. A spokesperson for the Association of Employment and Learning Providers said mergers between colleges and ILPs was “not unusual”. “As this example shows, each can bring benefits to the other particularly in providing a more integrated service for local employers,” he added. It comes after struggling sixth form college (SFC) Totton confirmed to FE Week on June 22 that it would be merging with national crime prevention charity Nacro from November. The deal was announced after the Southampton SFC, which had around 1,700-learners when it was rated ‘inadequate’ by Ofsted in June, failed to find a suitable nearby FE college to merge with. A merger had been on the horizon for Totton since December when former principal Mike Gaston said it was looking at options. Sixth Form College Commissioner Peter Mucklow had warned it could not function alone having been placed under Financial Notice to Improve by the EFA. Nacro had around 3,200 learners in June and improved from an ‘inadequate’ Ofsted rating in March 2013 to ‘good’ last June. The Association of Colleges declined to comment on the Stockton Riverside and NETA. Two organisations that are a perfect curriculum fit. That’s what all mergers should be based on with Area Reviews are on the horizon.